In summary: Voting closes 1 October. Submissions close midnight 27 September, Australian Eastern Standard Time. Voting will commence on 28 September. Voting will close on 1 October. 113 on Fullagar Cres, Higgins, close to the site of the former Higgins Interchange. 148 on Marcus Clarke St while operating route 101. 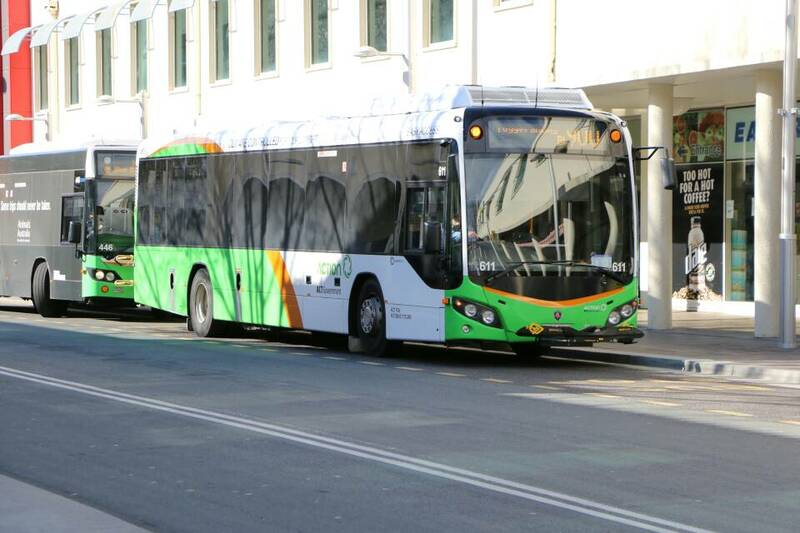 444 at City Bus Station Platform 1 while operating a southbound route 300. 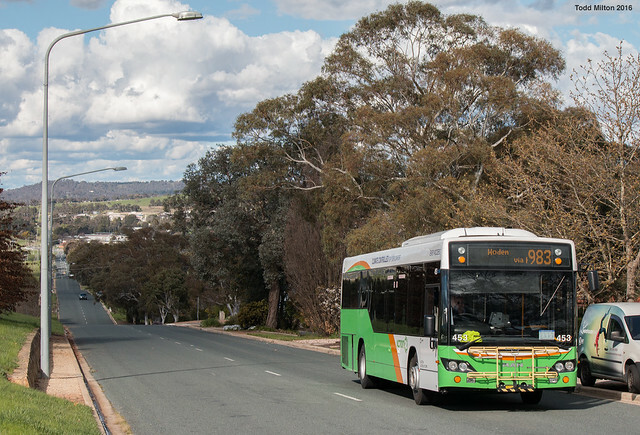 Bus 113 on Douglas Waterhouse Dr, Dunlop. 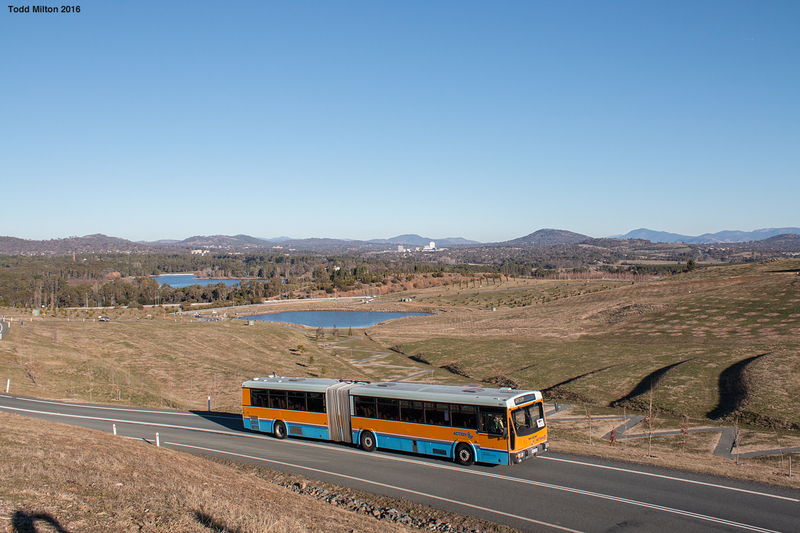 Since it's that time of the year - the bonus photo category for November will be the Floriade shuttle MCW decker.